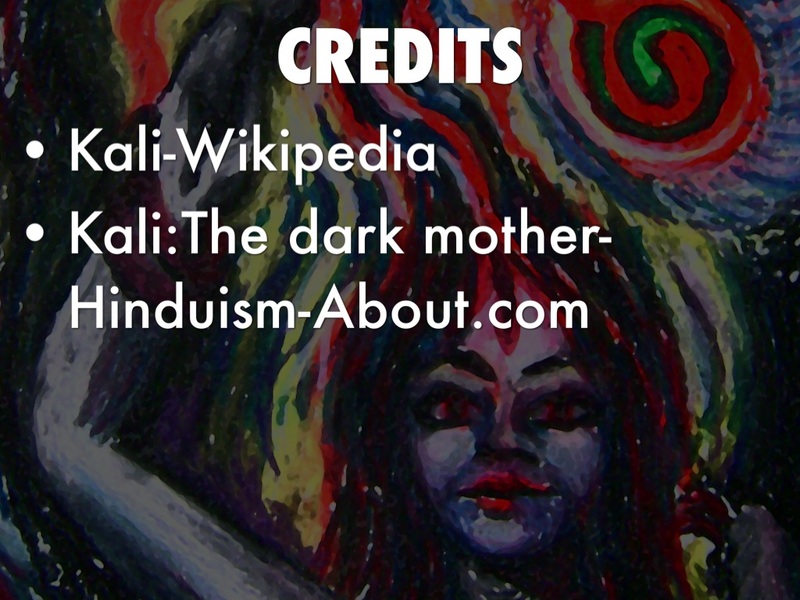 WHAT IS KALI KNOWN FOR? Kali is the fearful and Ferocious human form of the Hindu Mother Goddess.She is the Goddess of time,change,and destruction. 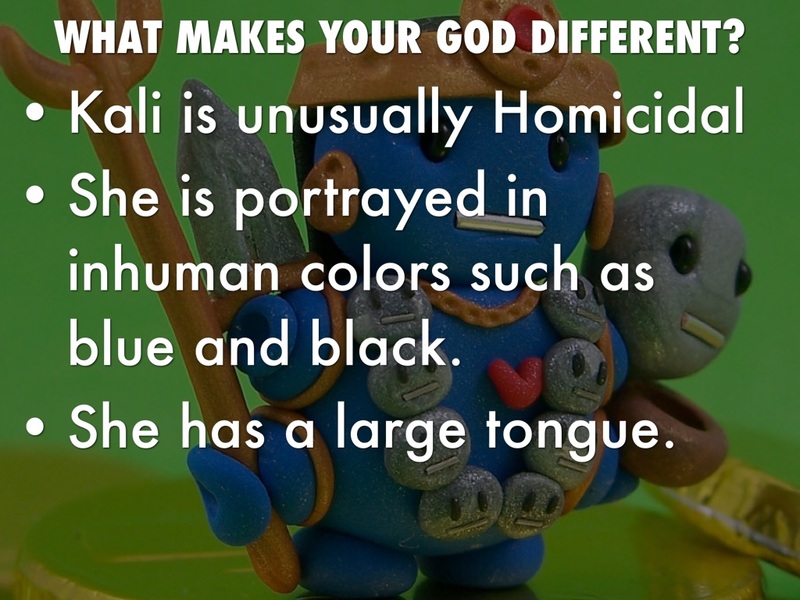 Kali is also worshipped in Indiana Jones and the temple of doom by Mola Ram and his followers. 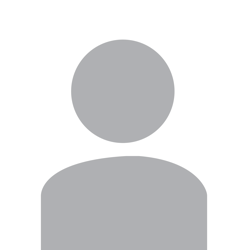 WHAT MAKES YOUR GOD DIFFERENT? She is portrayed in inhuman colors such as blue and black. She has a large tongue. ARE THERE ANY LEGENDS BEHIND YOUR GOD? She is told to have been born from the brow of the Goddess Durga during a battle with evil forces. 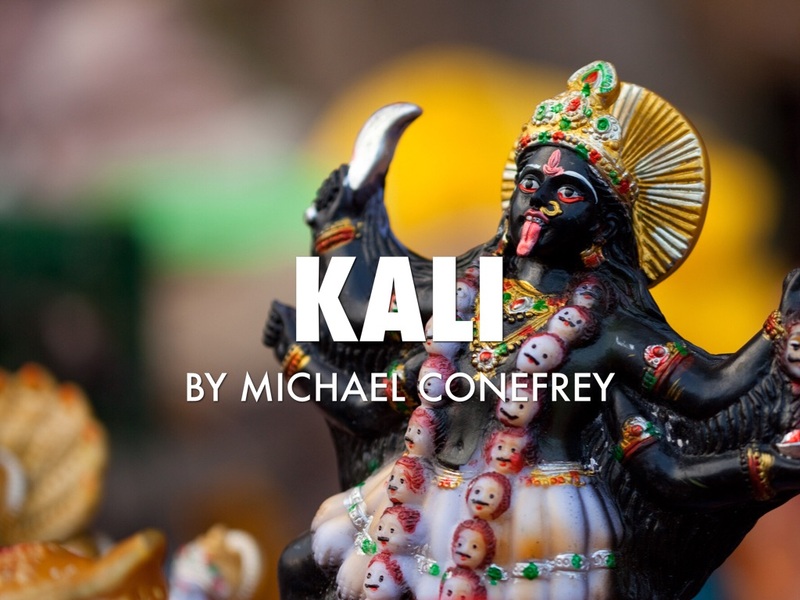 During a battle,Kali got so involved in a killing spree that she started destroying everything in sight.to stop her,Lord Shiva threw himself under her feet.In shock,Kali threw out her tongue in astonishment,and ended her rampage.